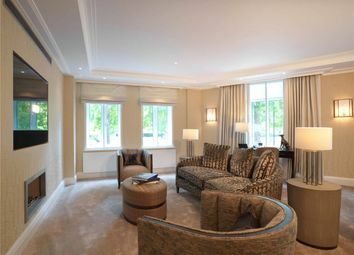 All set in the heart of London’s fashionable Mayfair neighbouring the famous Berkeley Square. 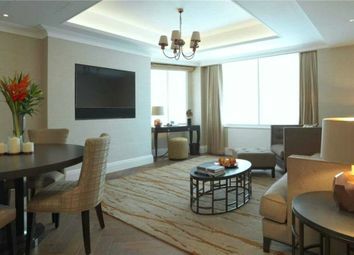 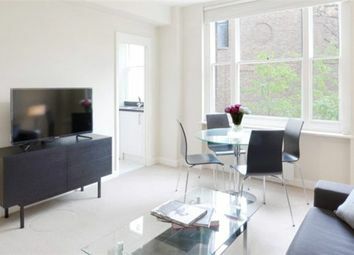 A brand newly refurbished one bedroom apartment moments from Hyde Park with 24 hour security located in the heart of Mayfair. 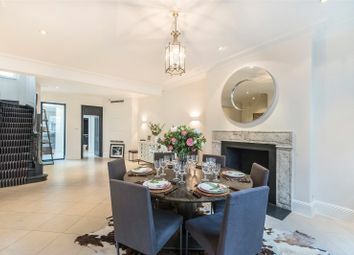 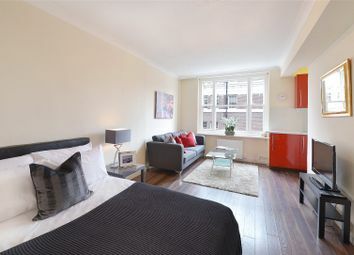 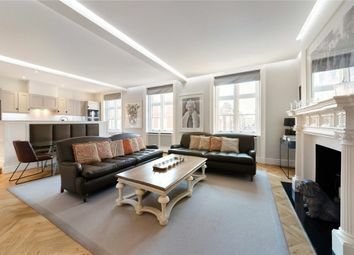 This spacious one bedroom apartment is set in the heart of Mayfair. 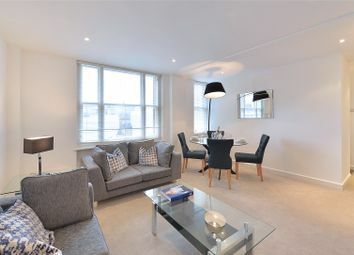 The apartment comprises a large double bedroom, modern bathroom, spacious living area with views looking over the quiet mews and a unique kitchen. 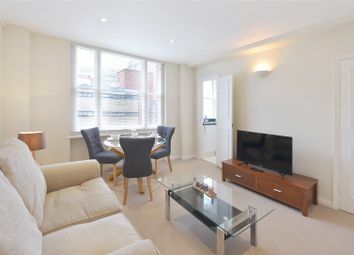 A well-proportioned studio apartment on the fifth floor of this beautiful red brick building, situated in the heart of London’s fashionable Mayfair, neighbouring the famous Berkeley Square. 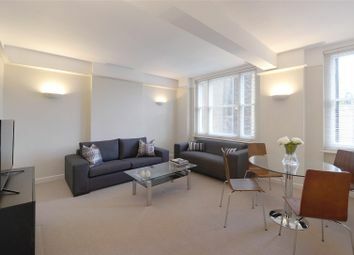 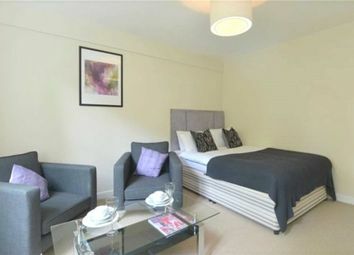 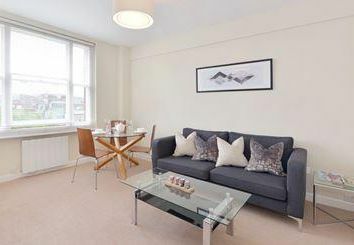 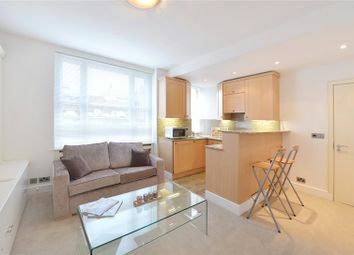 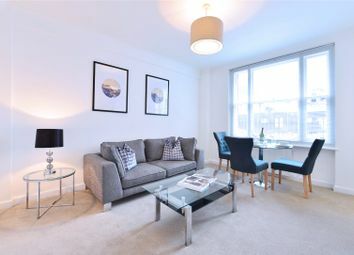 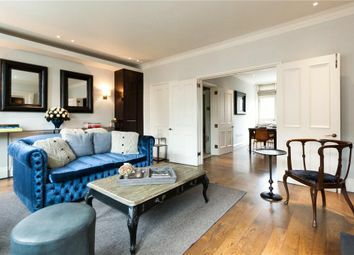 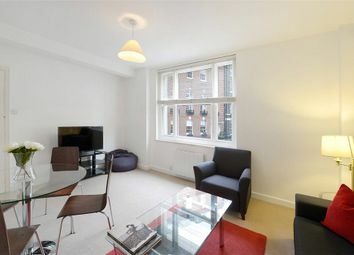 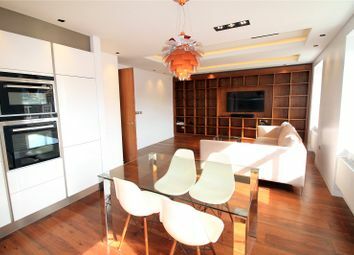 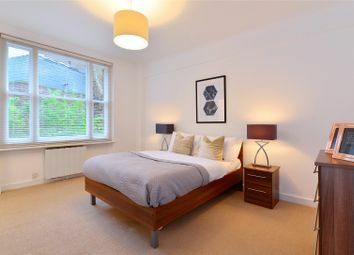 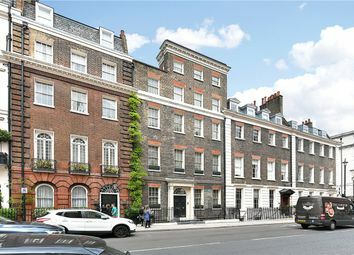 A cosy and spacious one bedroom apartment set on the second floor of one of Hill Street’s most prestigious addresses. 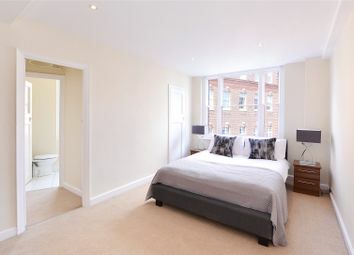 Set over 434 sq ft, this one bedroom apartment comprises a large double bedroom with ample storage space, modern fitted bathroom, spacious reception room with rear facing views over Hay’s Mews and a unique kitchenette. 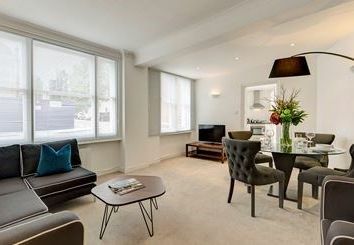 This stunning top floor (with lift) contemporary one bedroom apartment is superbly located on Charles Street, in the heart of Mayfair. 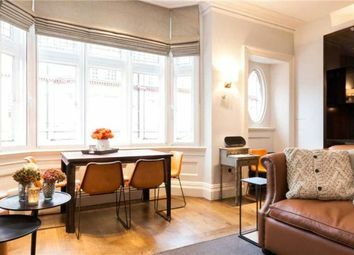 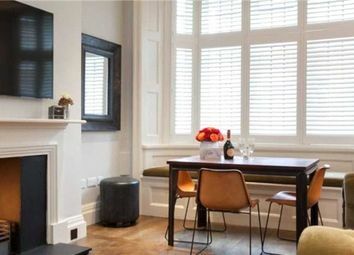 A good sized studio apartment on the 8th floor of this beautiful red brick building, situated in the heart of London’s fashionable Mayfair, neighbouring the famous Berkeley Square. 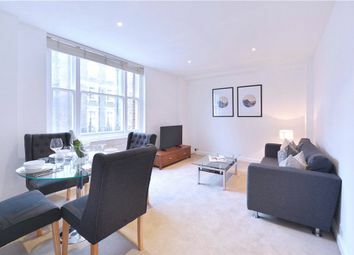 This two double bedroom, seventh floor apartment is set within the heart of London’s fashionable Mayfair with rear facing views over Hay’s Mews. 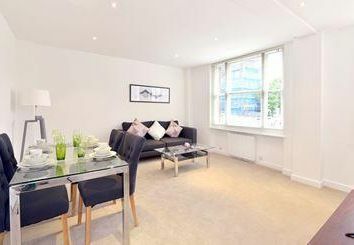 A bright, spacious one bedroom, third floor apartment, offering a large double bedroom, modern fitted bathroom, spacious reception room with rear facing views over Hay’s Mews and a fully fitted kitchen with breakfast bar. 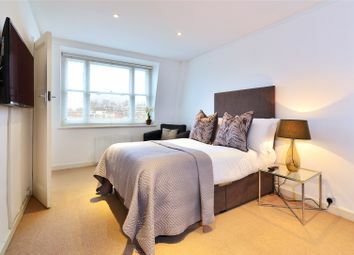 Set over 421 sq ft, this one bedroom apartment comprises of a large double bedroom with ample storage space, modern fitted bathroom, spacious reception room with rear facing views over Hay’s Mews and a unique kitchenette. 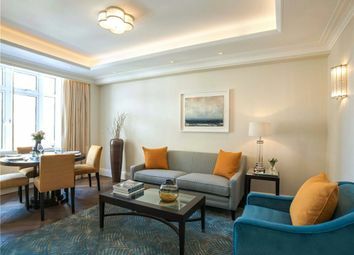 A bright and spacious one bedroom, one bathroom, first floor apartment located on one of Mayfair’s most prestigious roads is now available to rent.